This class is for all adults that would like to learn and delve deeper into the word of God. It is to help all adults learn about God's word and meaning. This class starts at 9:45am and will be meeting upstairs by the fellowship hall. 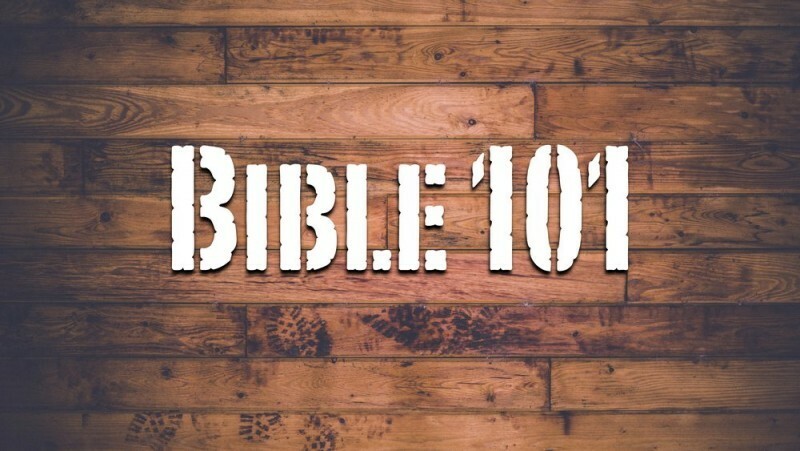 Bible 101 is lead by Bro. Josh Jackson.